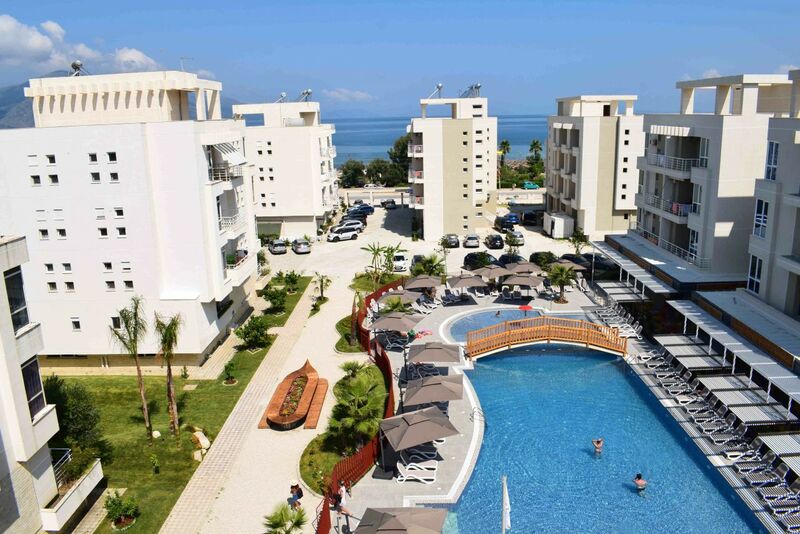 Wonderful Apartment Sea view in Radhime. 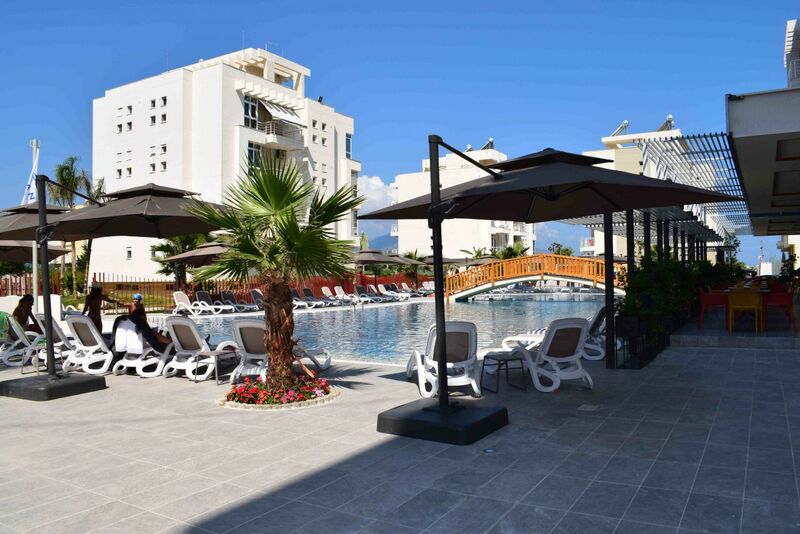 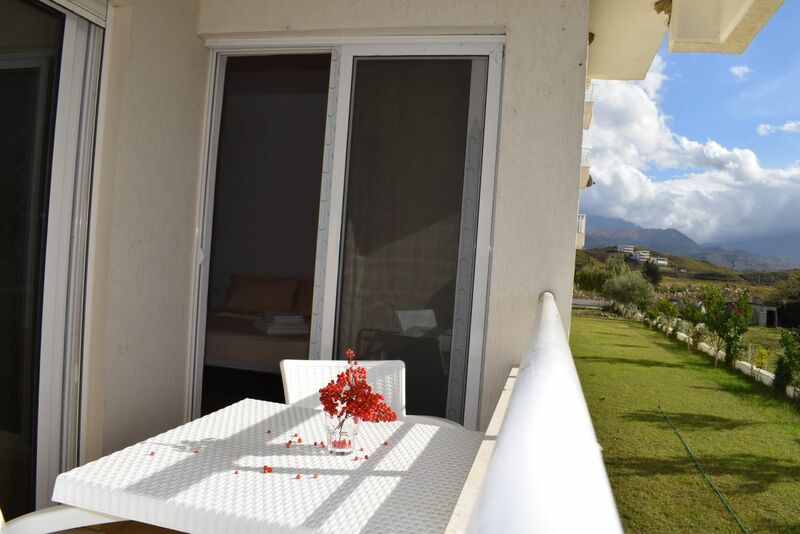 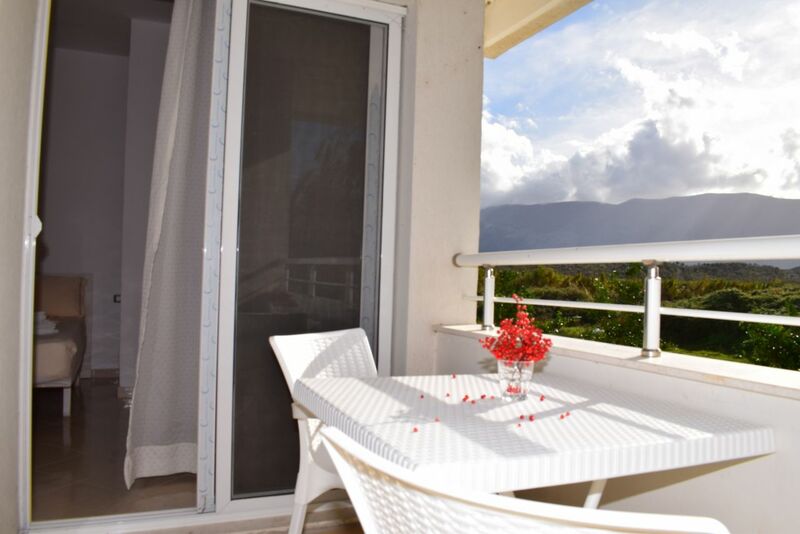 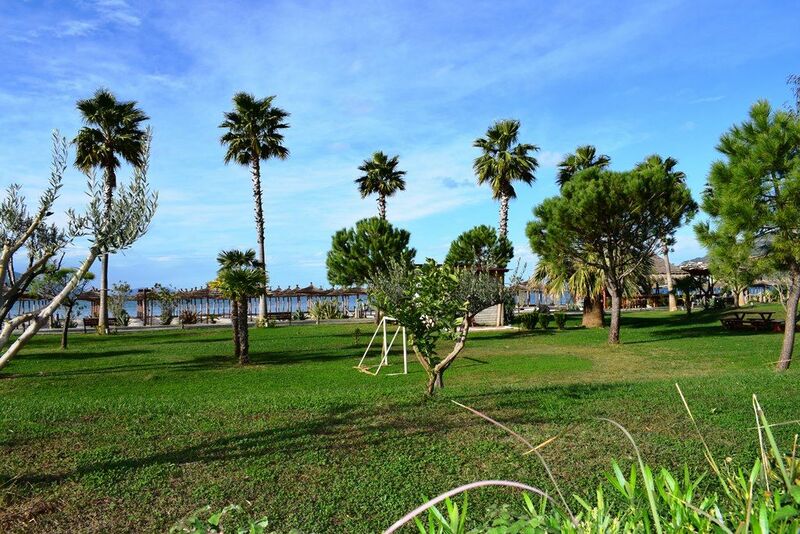 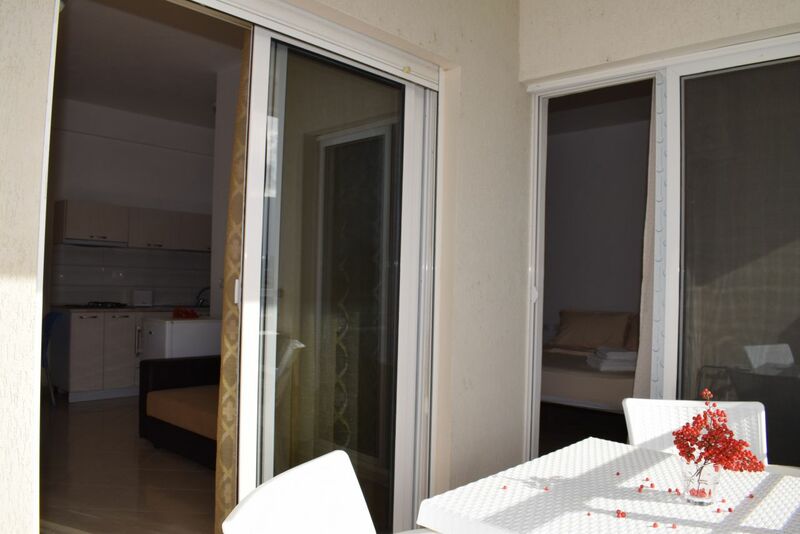 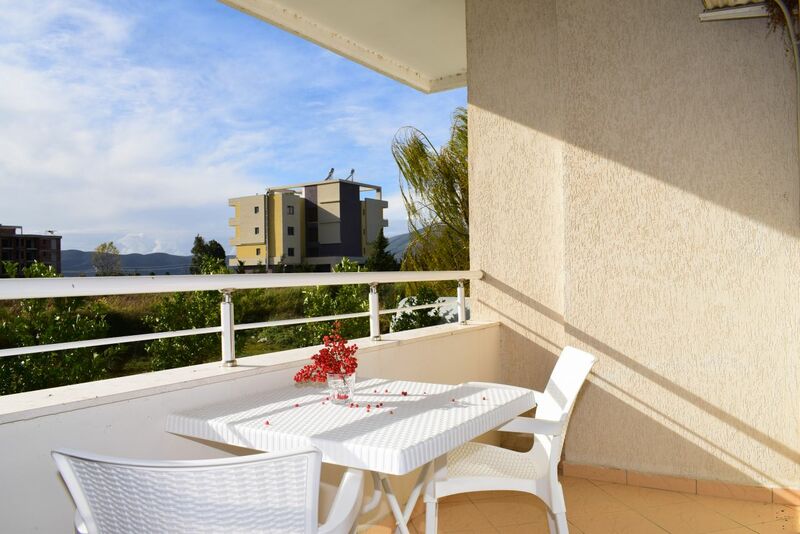 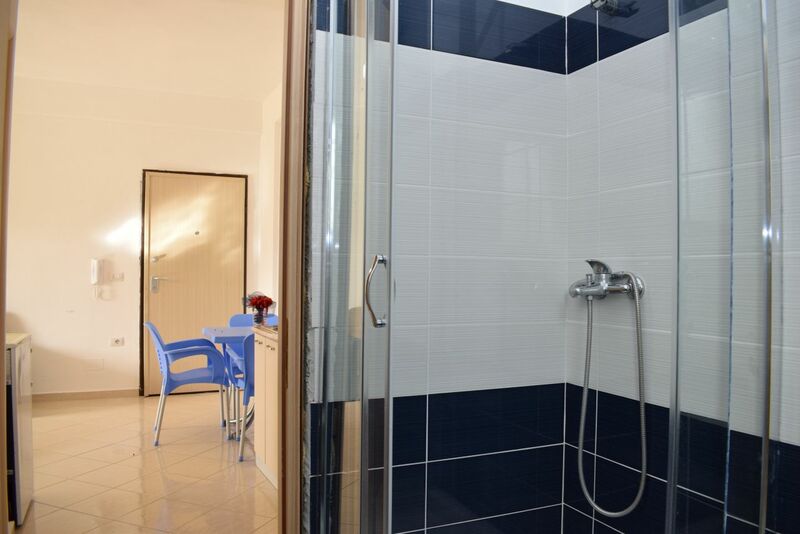 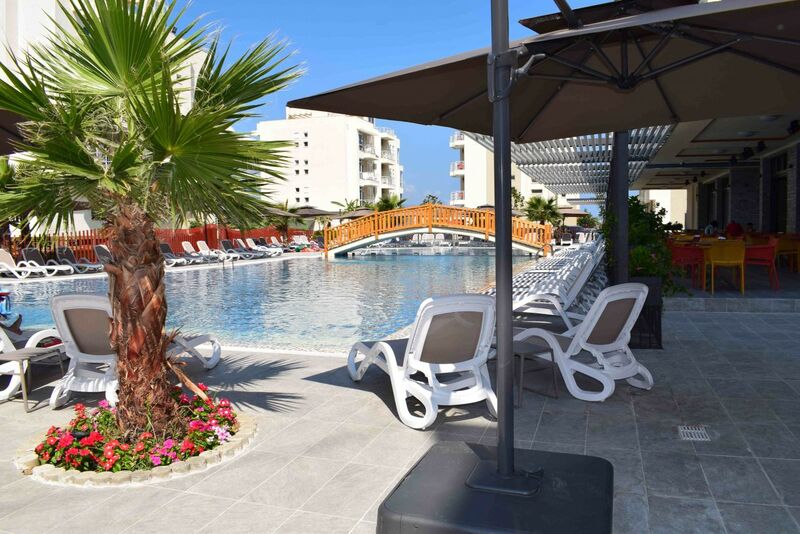 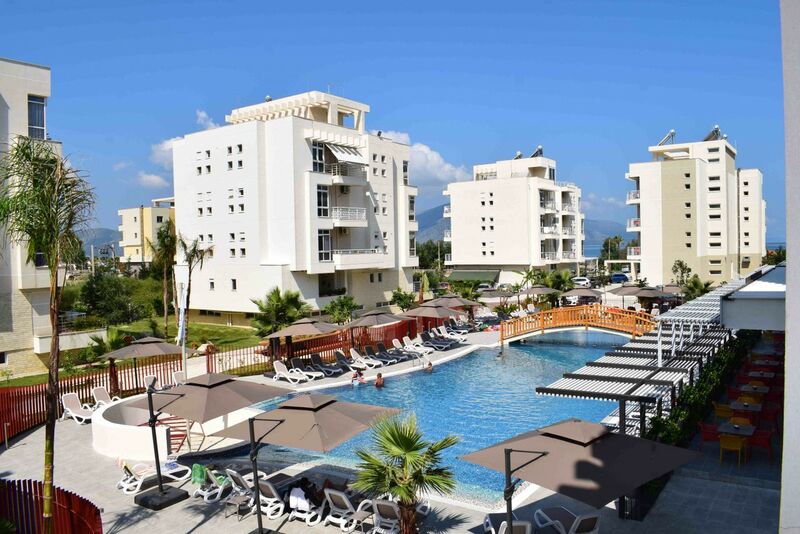 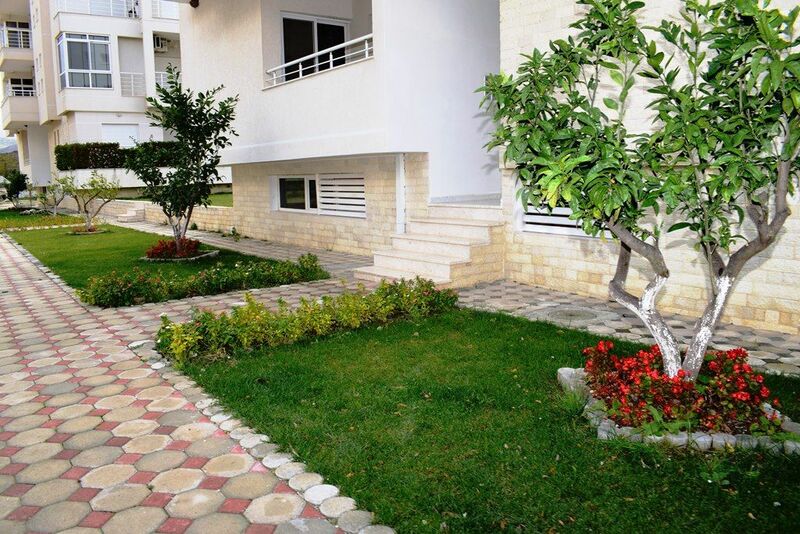 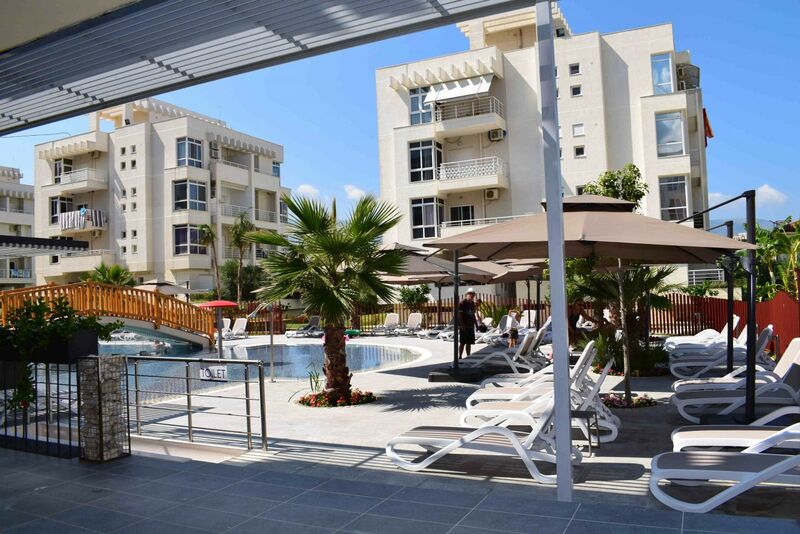 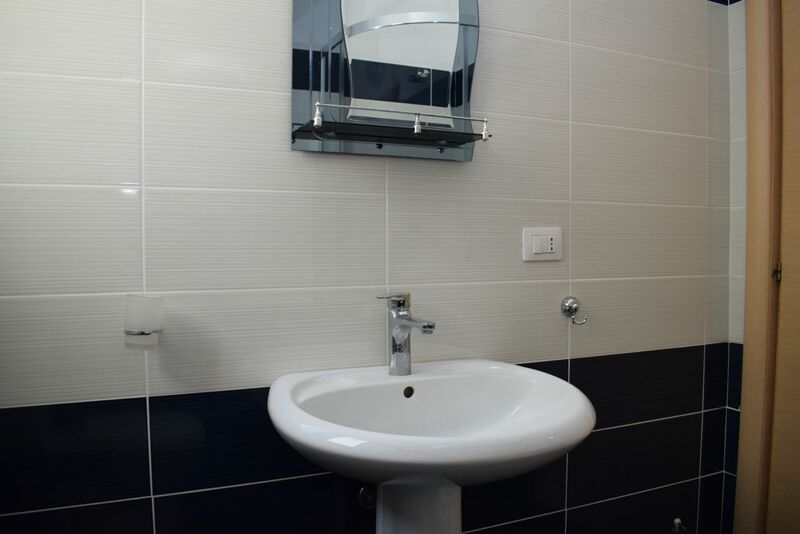 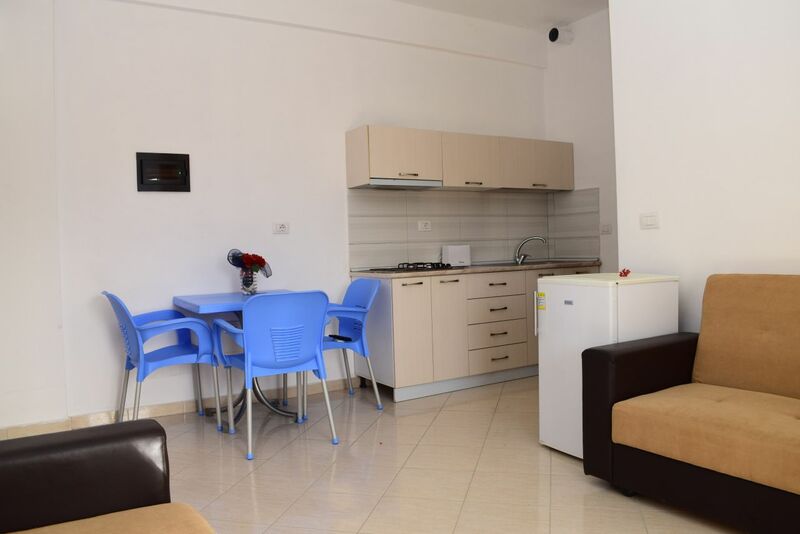 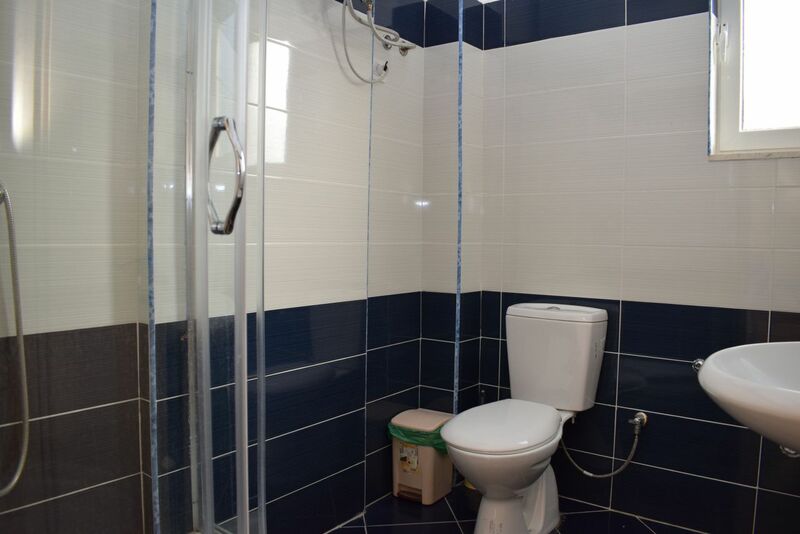 One Bedroom Apartment located in the crystal coasts south of Vlore. 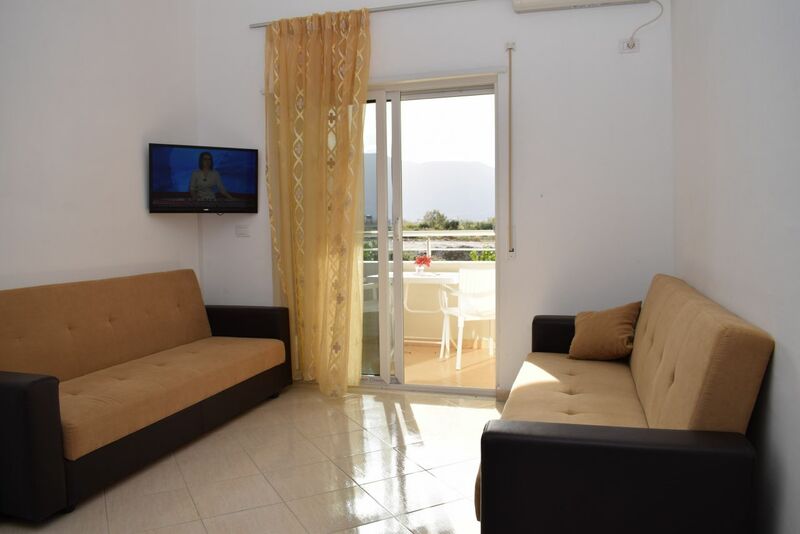 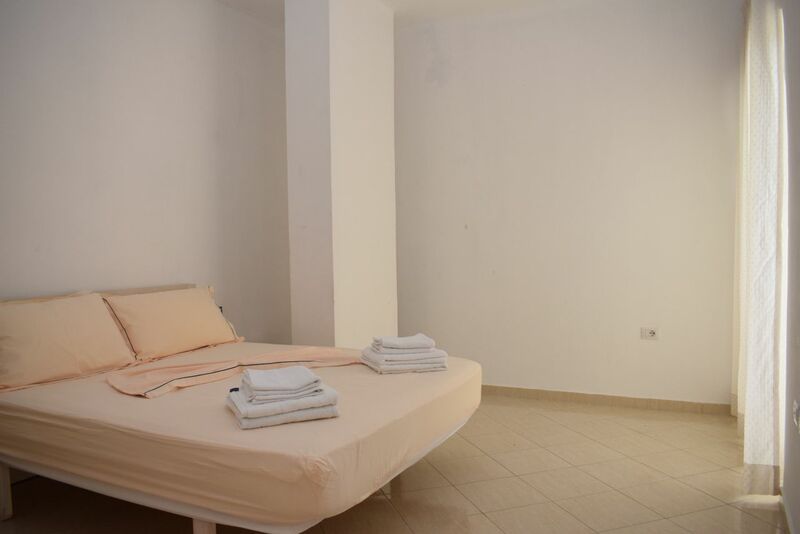 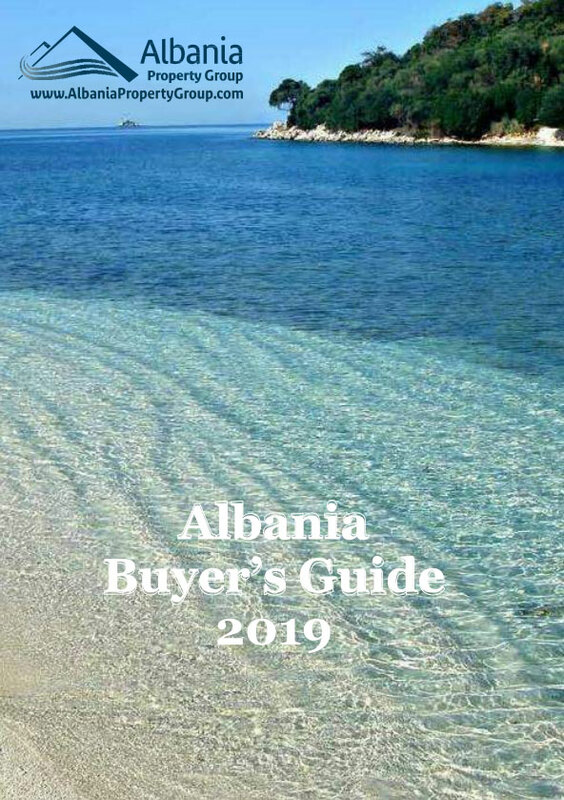 Albania Vacation Rental Apartments a few steps from the beach. 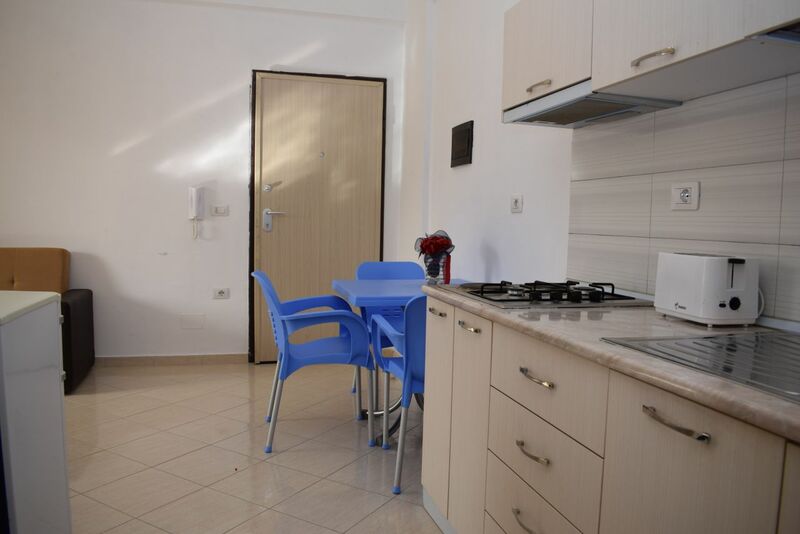 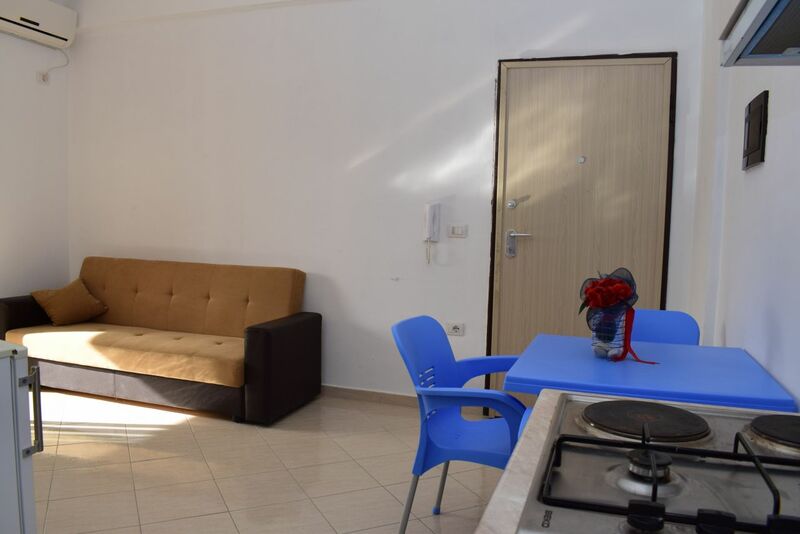 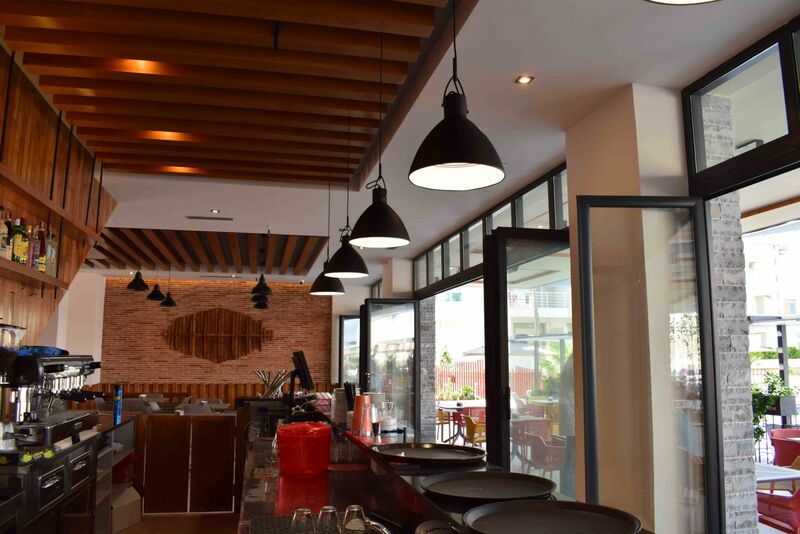 The apartment has everything you need for your holiday.